PEIJU CHIEN-POTT (Principal) joined the Company in 2011. She received the Positano Premia La Danza 2014 award for Best Contemporary Dancer, was named one of the year’s “Best Performers” in 2014 and 2017 by Dance Magazine, was an honoree of the “Women’s History Month” by Hudson County and received a 2017 Bessie award for Outstanding Performer. 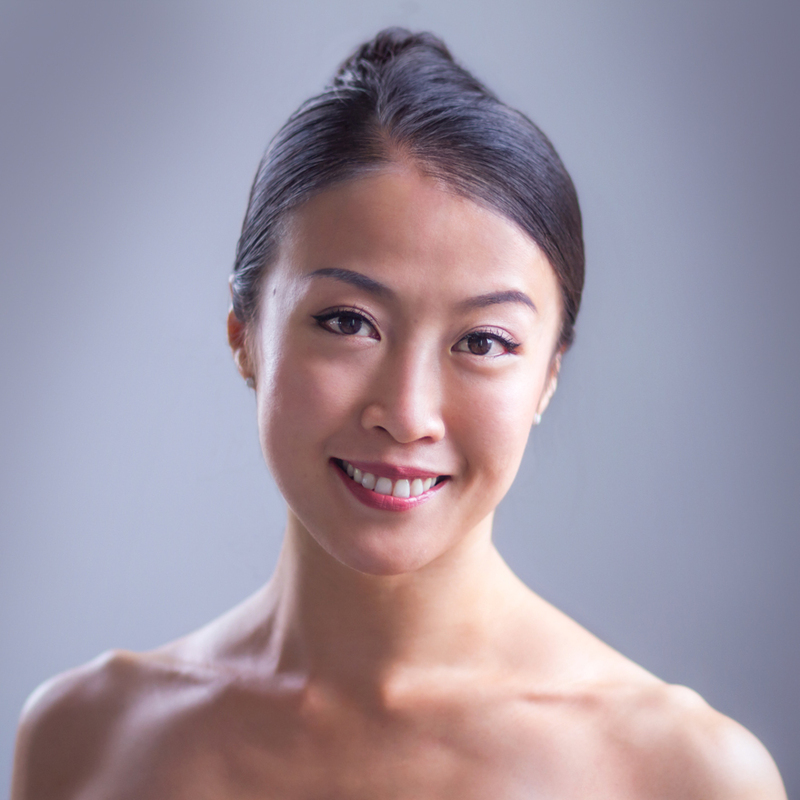 Ms. Chien-Pott has created lead roles by many of the world’s most celebrated choreographers including Nacho Duato, Mats Ek, and Andonis Foniadakis. She graduated with a BFA. from Taipei National University of the Arts, and has since been honored with their Outstanding Alumni Award. She recently received an Outstanding Dance Artist Award from the government of Taiwan. LLOYD KNIGHT (Principal) joined the Company in 2005 and performs lead roles in Appalachian Spring, Embattled Garden, Errand into the Maze and others. Born in England and raised in Miami, he trained at Miami Conservatory of Ballet and graduated from New World School of the Arts, under the direction of Daniel Lewis. There he worked with choreographers, Donald McKayle, Robert Battle, and Michael Uthoff. He received scholarships to The Ailey School and Dance Theatre of Harlem. Dance Magazine named him one of the “Top 25 Dancers to Watch” in 2010. Mr. Knight partnered Wendy Whelan in Moon and Misty Copeland in At Summer’s Full. BEN SCHULTZ (Principal) joined the Company in 2009 and dances lead roles including King Hades in Clytemnestra and Jason in Cave of the Heart. He premiered Martha Graham’s work in Russia performing Errand into the Maze with prima ballerina Diana Vishneva at the Mariinsky Theatre, Saint Petersburg. Earlier dance credits include the Tony Award® winning Blast!, the Cleo Parker Robinson Dance Ensemble, and Hannah Kahn Contemporary Dance. 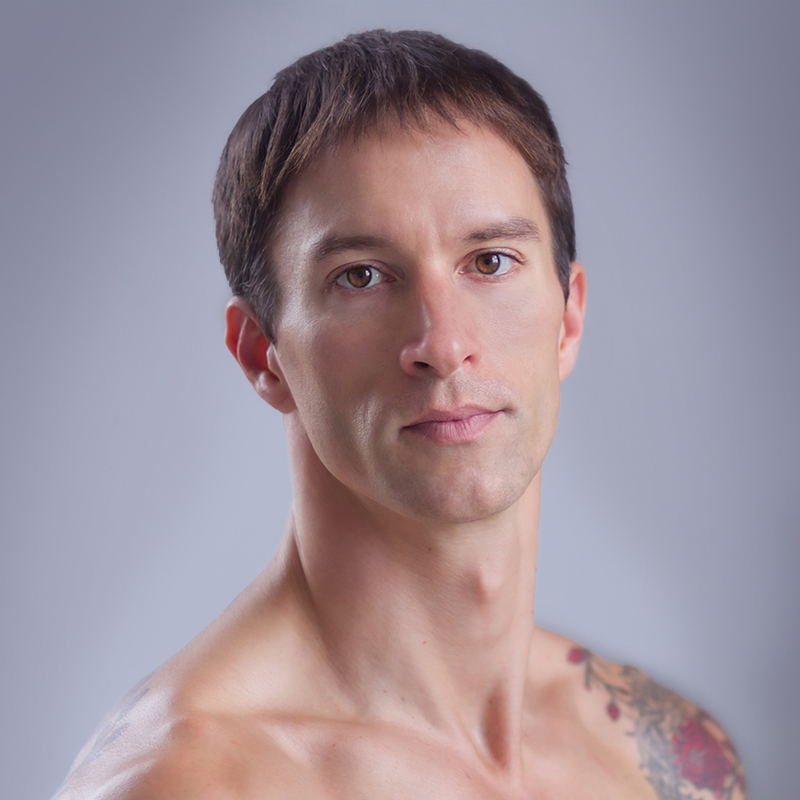 Mr. Schultz has served as faculty and resident choreographer for the Arvada Center for the Arts and Humanities. Mr. Schultz starred in the world premiere of AXE, a work created by Mats Ek for the Company. 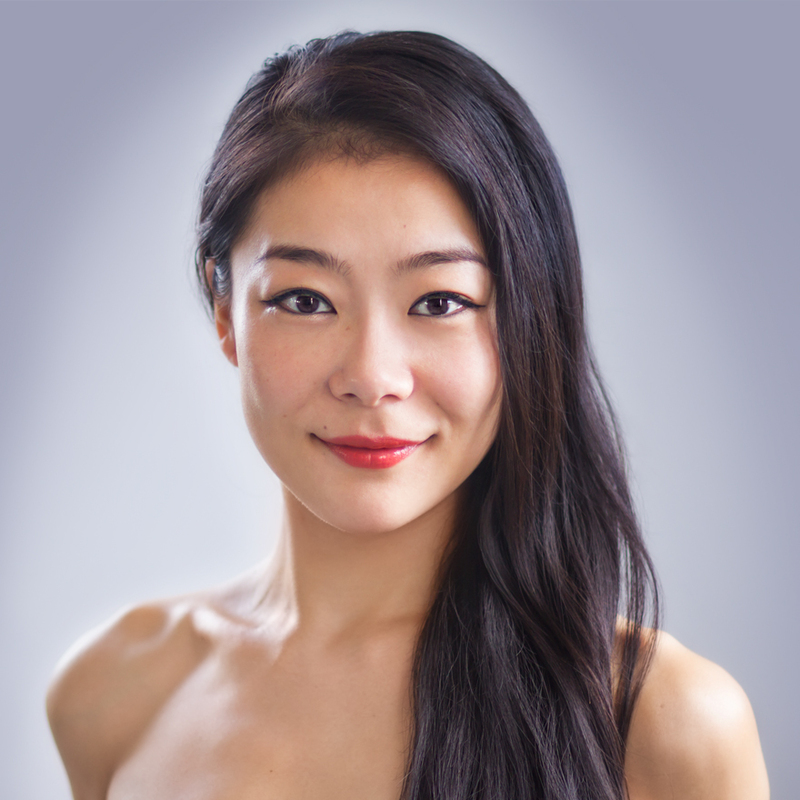 XIN YING (Principal) joined the Company in 2011 and performs lead roles in Cave of the Heart, Chronicle, Diversion of Angels, Clytemnestra, Woodland and I used to love you, among others. In 2008 she received the China Dance Lotus Award. 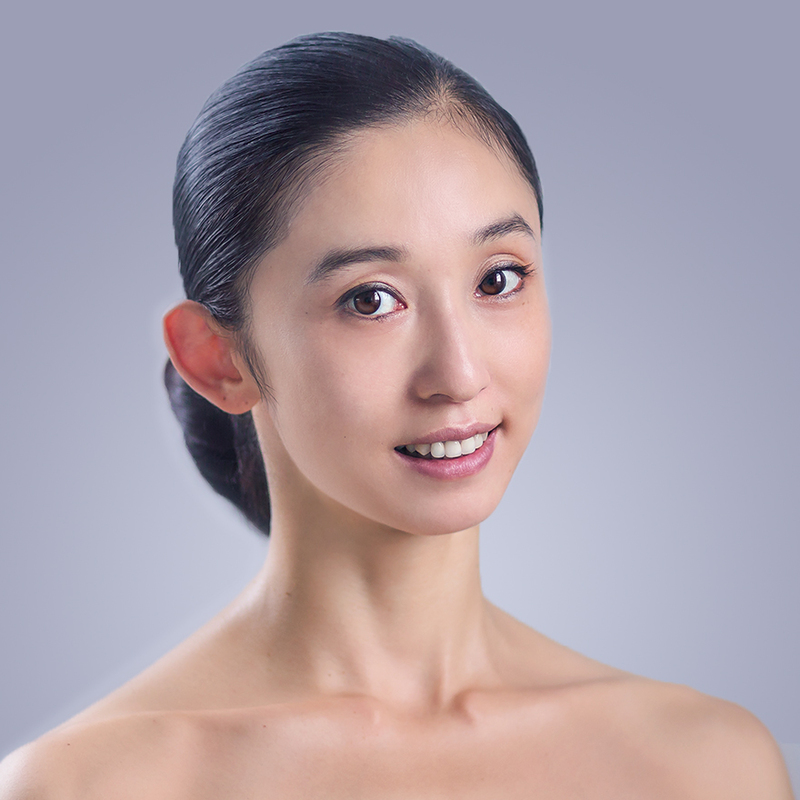 She was the director of the Dance Department at Sichuan College of Arts & Culture and a guest teacher at the Graham School, the Beijing Dance Academy and Nanjing University of Arts. She was awarded a full scholarship to the Graham School, and was a member of Graham 2. 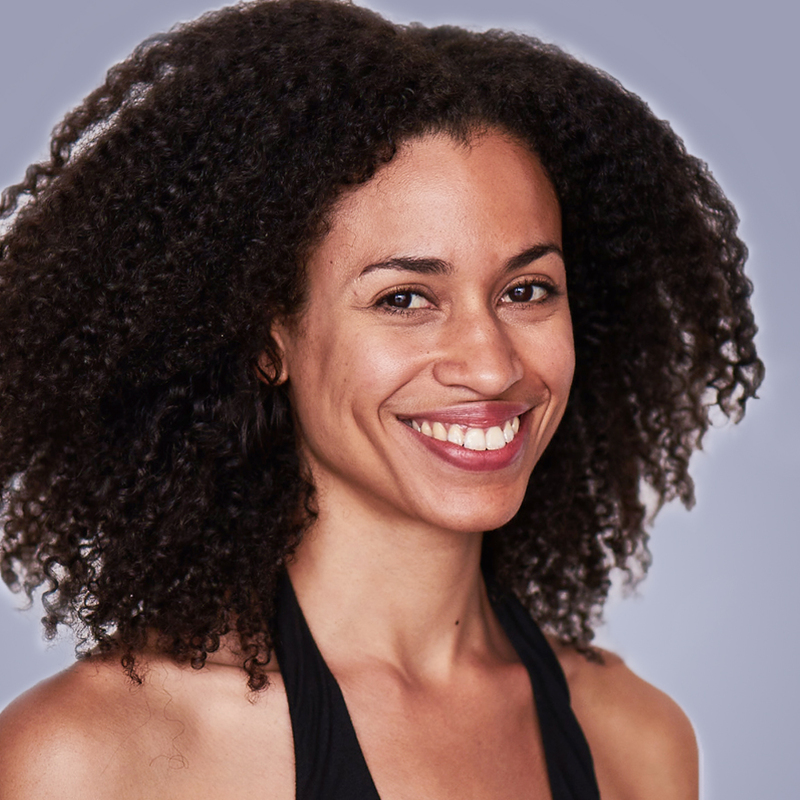 NATASHA M. DIAMOND-WALKER (Soloist) from Los Angeles, California, joined the Company in 2011. Her favorite Graham roles to perform are The Chorus in Cave of the Heart, Lilith from Embattled Garden and The Pioneering Woman in Appalachian Spring. While with the Company, Ms. Diamond-Walker has worked closely in originating roles with Annie-B Parson, Maxine Doyle, Bobbi Jene Smith, Pam Tanowitz, Lil Buck, and Nacho Duato. She can also be seen cameo-ing in myriad TV/Film projects. Ms. Diamond-Walker holds a BFA degree from Fordham University. 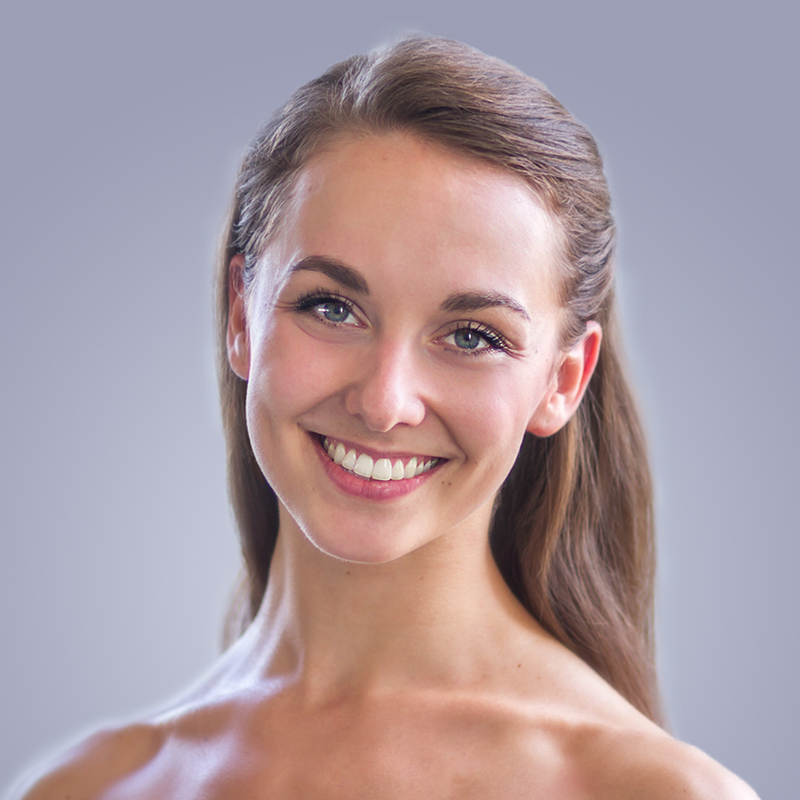 CHARLOTTE LANDREAU (Soloist) a native of France, joined the Company in 2013. She dances lead roles in Graham’s Appalachian Spring (The Bride), Errand into the Maze, The Rite of Spring (The Chosen One) and Maple Leaf Rag. She trained as a rhythmic gymnast and studied ballet, circus, acting, and modern dance at the Maurice Béjart School (Switzerland). In 2012 she received a scholarship to study at the Martha Graham School. Ms. Landreau danced with Graham 2 and was honored with the Pearl Lang Award. 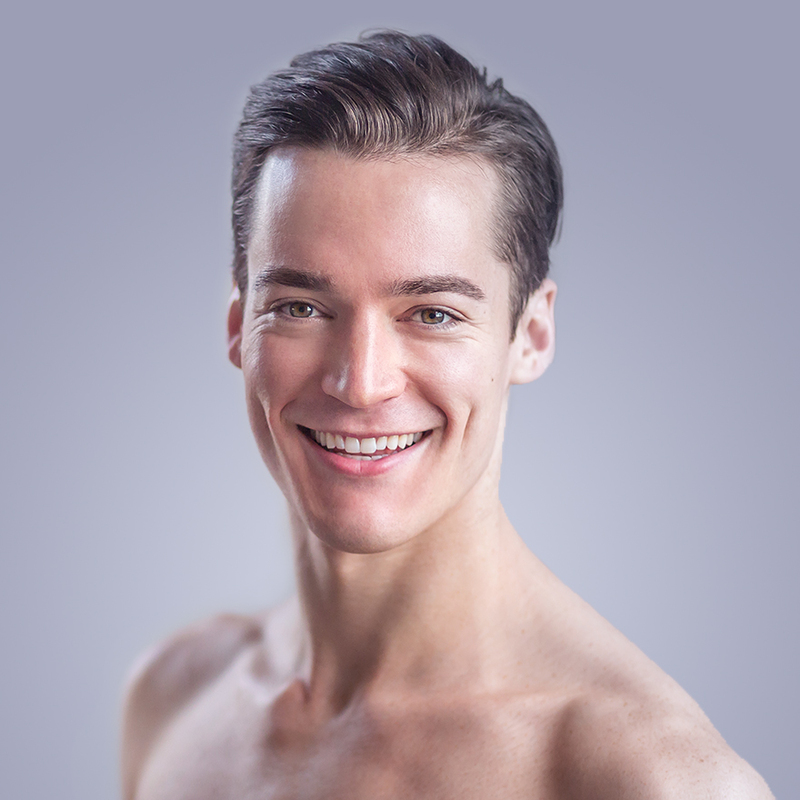 LLOYD MAYOR (Soloist) joined the Company in 2012 and performs lead roles in Appalachian Spring, Diversion of Angels,Embattled Garden, Andonis Foniadakis’s Echo, and Richard Move’s The Show (Achilles Heels), first danced by Mikhail Baryshnikov. In 2014, Mr. Mayor was honored with the Clive Barnes Dance Award and is now a board member of the Foundation. For the Company’s 90th anniversary in April 2016, Mr. Mayor danced an excerpt of Appalachian Spring with former Étoile and Artistic Director of the Paris Opera Ballet, Aurélie Dupont. 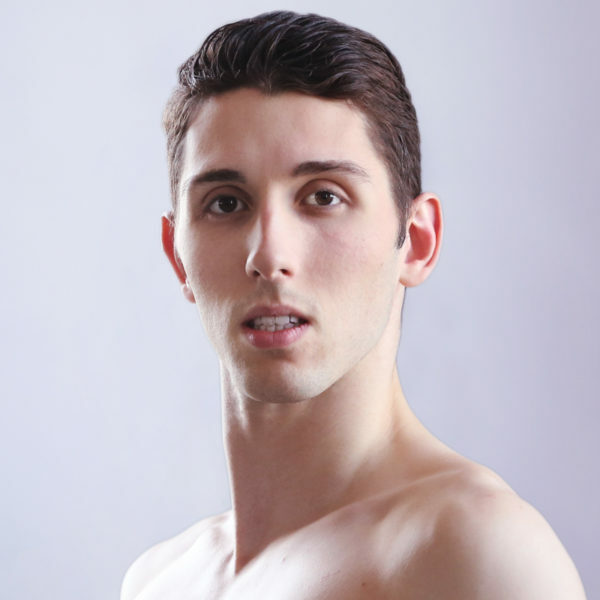 ARI MAYZICK (Soloist) hails from New York where he began his professional dance training at the age of 11. Mr. Mayzick has danced with Pearl Lang Dance Theater, Pascal Rioult Dance Theatre (now Rioult), Scapino Ballet (Holland), Washington Opera as a guest soloist, Les Ballets Grandiva, Buglisi Dance Theatre and Dance Iquail, just to name a few. 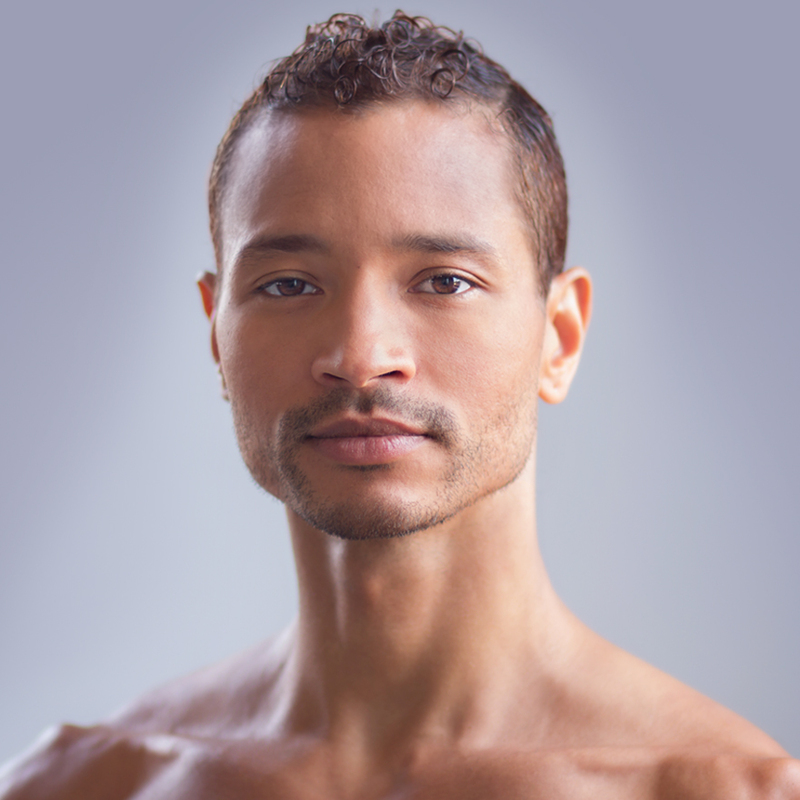 He is a recipient of the Princess Grace Award of Excellence in Dance and is currently on faculty teaching at The Ailey School. 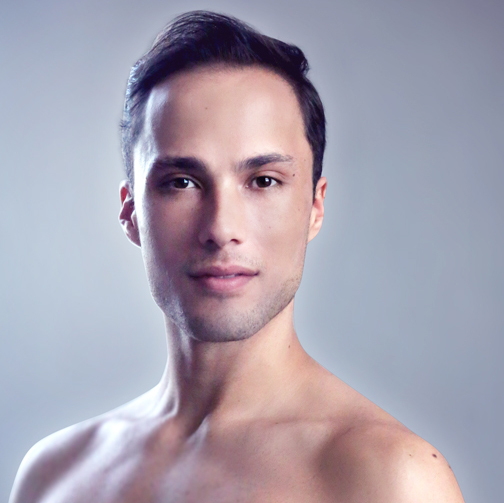 LORENZO PAGANO (Soloist) joined the Company in 2012 and dances lead roles in Graham’s Appalachian Spring, Embattled Garden, Night Journey, and Diversion of Angels and in contemporary works by Andonis Foniadakis, Lucinda Childs, Sidi Larbi Cherkaoui, Nacho Duato, Pontus Lidberg and Lar Lubovitch. A native of Torino, Italy, he moved to the US and trained as a scholarship student at The School at Jacob’s Pillow and The Martha Graham School. In 2016 Pagano received the Italian International Dance Award for “Male Rising Star”. 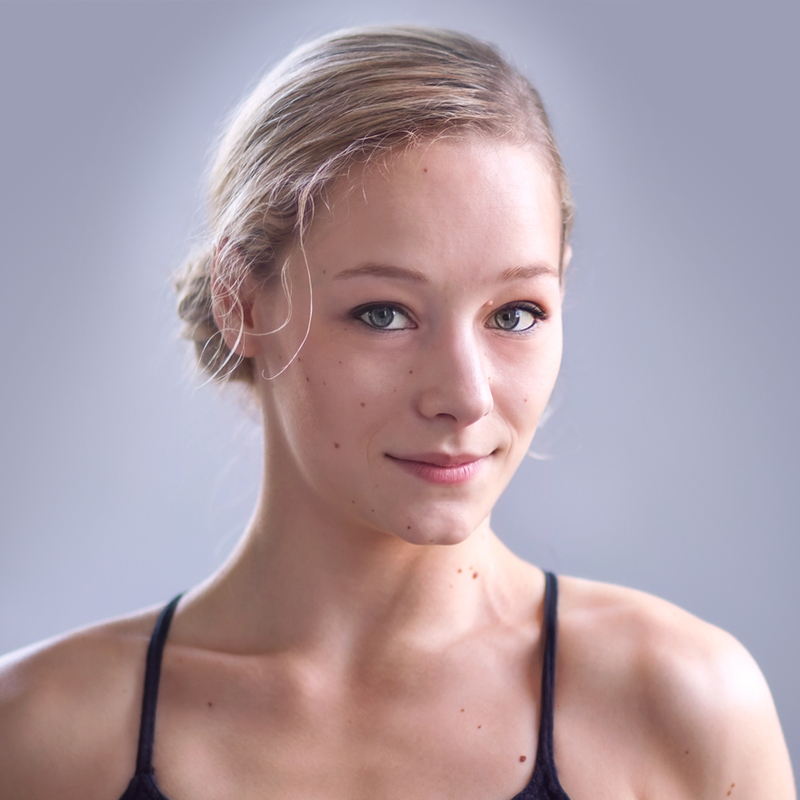 ANNE SOUDER (Soloist) joined the Company in 2015 and performs lead roles in Graham’s Dark Meadow Suite, “Steps in the Street”, and Deep Song and works by Marie Chouinard and Sidi Larbi Cherkaoui. Ms. Souder began her training in Maryville, Tennessee and continued to earn her degree in the Ailey/Fordham BFA program, graduating with a double major in Dance and Theology. There she performed works by Alvin Ailey, Ron K. Brown, Dwight Rhoden, and more. Upon graduation, she joined Graham 2 and was awarded a Dizzy Feet Foundation scholarship. SO YOUNG AN (Dancer), joined the Company in 2016. Ms. An received a BFA from Dong-Ah University in Korea. She is the recipient of the 1995 International Arts Award and the Grand Prize at the Korea National Ballet Grand Prix in 2001. She has danced with Korea National Ballet Company and Buglisi Dance Theatre and has also performed works by Yuri Grigorovich, Jean-Christophe Maillot, Mats Ek, Patricia Ruanne and Samantha Dunster. 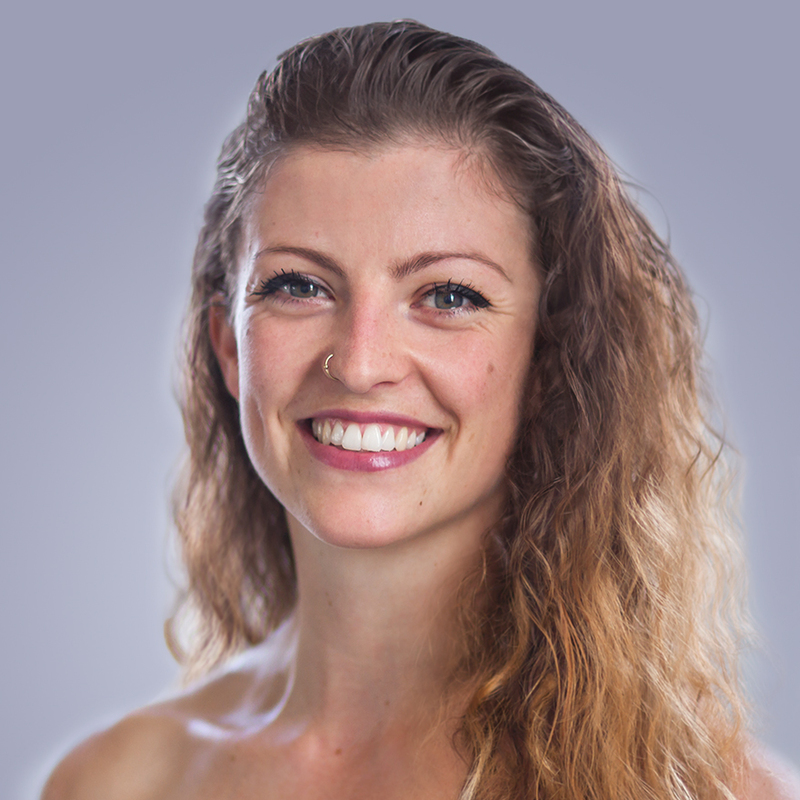 LAUREL DALLEY SMITH (Dancer), from England, joined the Company in 2015. 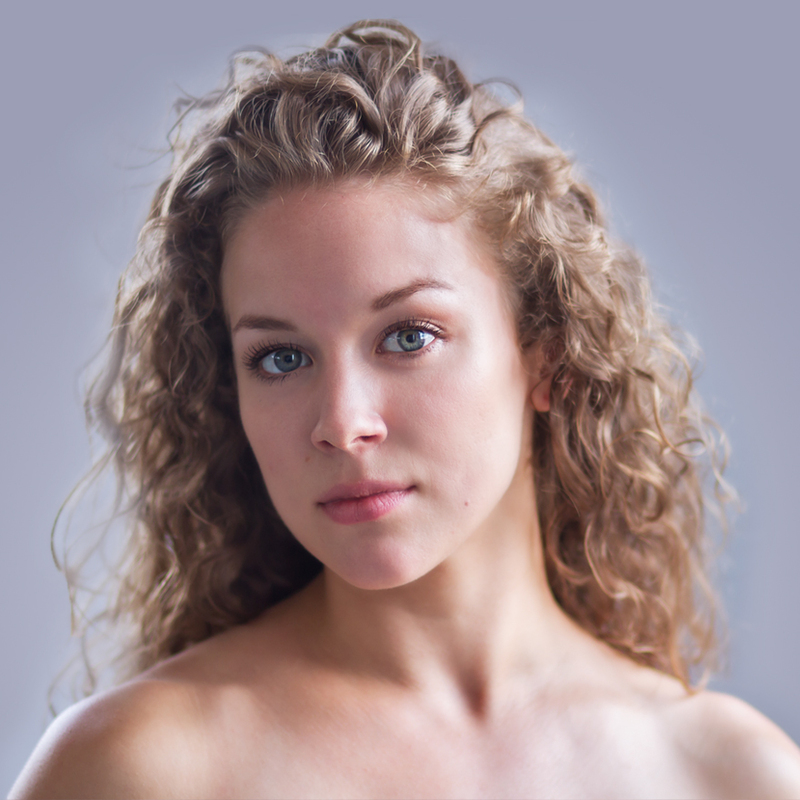 She performs lead roles in Graham’s Errand into the Maze, Maple Leaf Rag and Diversion of Angels, and roles in contemporary works by Marie Chouinard, Pontus Lidberg and Annie-B Parson. Ms. Dalley Smith graduated from Central School of Ballet with 1st class Honours. Before joining Graham she performed with the UK Tour of West Side Story, Joss Arnott Dance and Yorke Dance Project, creating roles in Robert Cohan’s 2014 Lingua Franca and Lacrymosa. 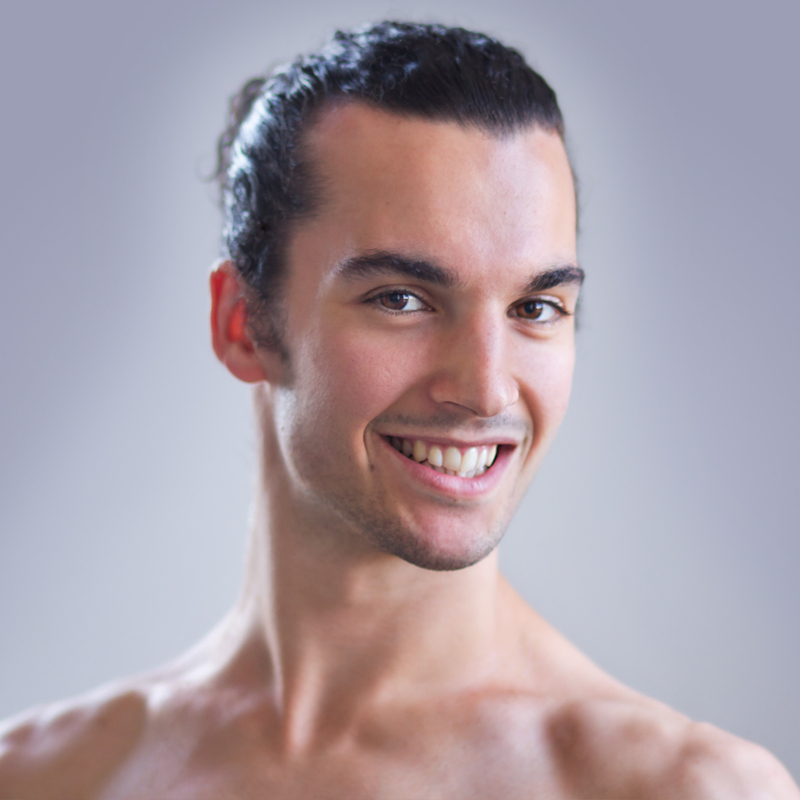 JACOB LARSEN (Dancer) joined the Company in 2016. Mr. Larsen received his BFA from Marymount Manhattan College where he performed works by Paul Taylor, Twyla Tharp, Aszure Barton, Loni Landon, and Ray Mercer. At Springboard Danse Montreal 2015, he performed works by Alexander Ekman and Banning Boulding. Mr. Larsen trained at the Graham School and was a member of Graham 2. 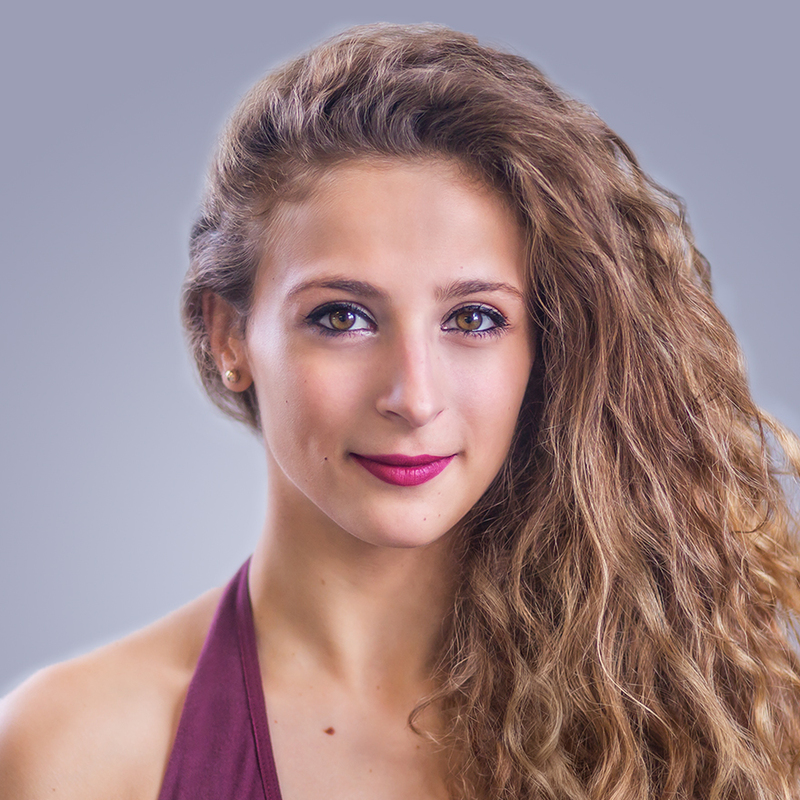 MARZIA MEMOLI (Dancer),from Palermo, Italy, joined the Company in 2016 and performs lead roles in Graham’s El Penitente, “Steps in the Street” and works by Pontus Lidberg, Bobbi Jean Smith, Maxine Doyle and Sidi Larbi Cherkaoui. In 2018 Dance Spirit said she “may be the… Company’s newest dancer, but her classical lines and easy grace are already turning heads.” She graduated from the Academy of Teatro Carcano in Milan and the Bejart’s school, where she performed with the Bejart Ballet Lausanne. ANNE O’DONNELL (Dancer) joined the Company in 2014 and performs lead roles in Graham’s Appalachian Spring, Dark Meadow Suite, El Penitente, Diversion of Angels and new works by Maxine Doyle and Bobbi Jene Smith, Pam Tanowitz, Annie-B Parson, Mats Ek, Lar Lubovitch and Sidi Larbi Cherkaoui. 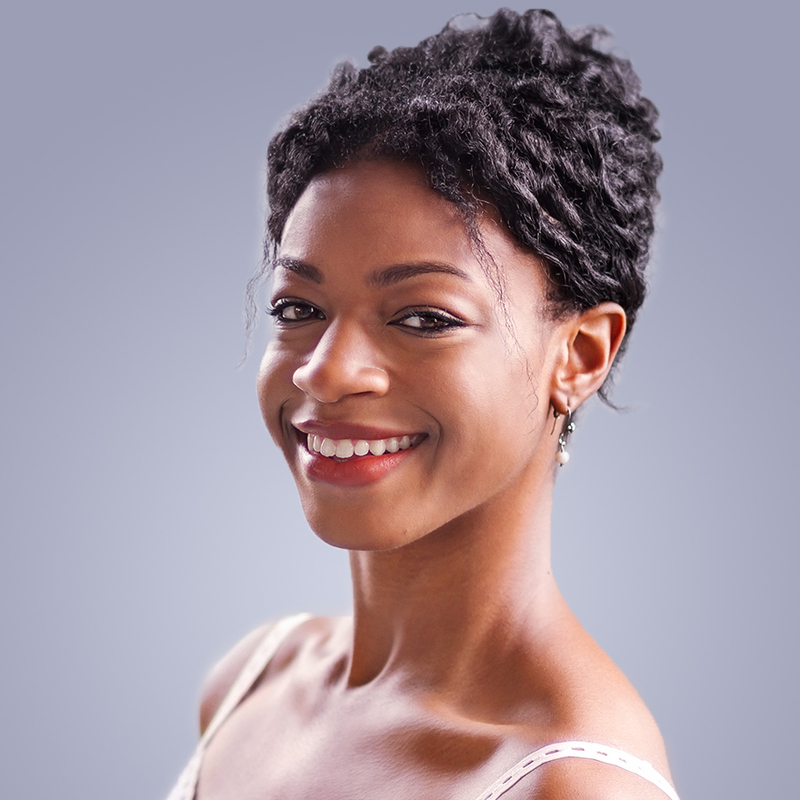 She danced with Ailey II and Buglisi Dance Theatre and attended Jacob’s Pillow Contemporary Program, Glimmerglass Opera Festival, and Springboard Danse Montreal. She appeared on the cover of Dance Spirit‘s February 2016 Issue “Young and Modern”. ALYSSA CEBULSKI (New Dancer) was born and raised in Michigan, where she trained at Valentina’s School of Ballet. She graduated from Marymount Manhattan College in 2016 with a BFA in Ballet under the direction of Katie Langan. She has performed works by Dwight Rhoden, Kate Skarpetowska, Aszure Barton, and Darrell Grand Moultrie, among others. She was a member of Graham 2. 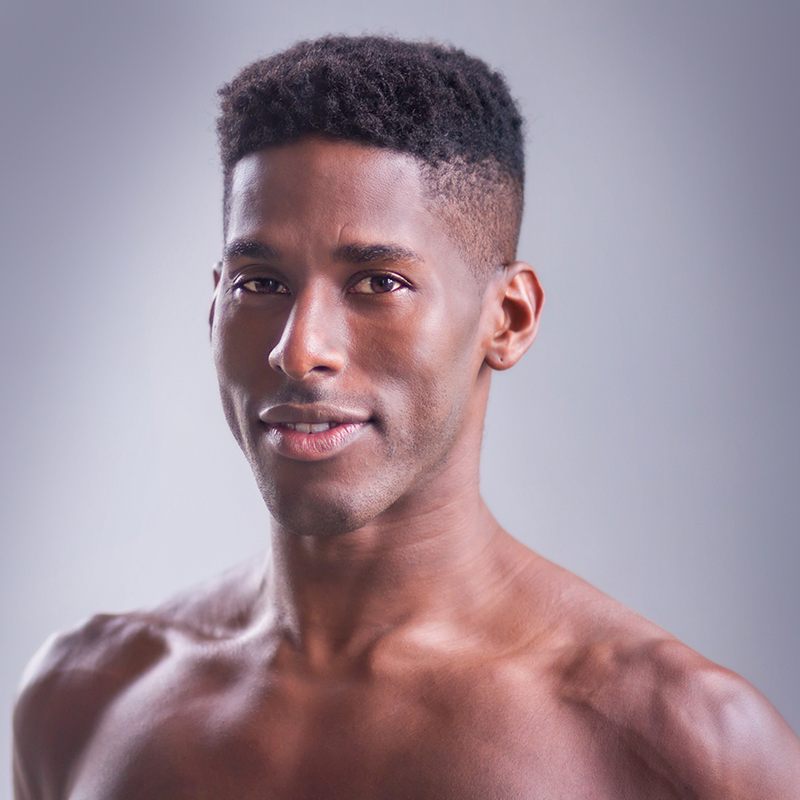 LEON COBB (New Dancer) joined the Company in 2015. 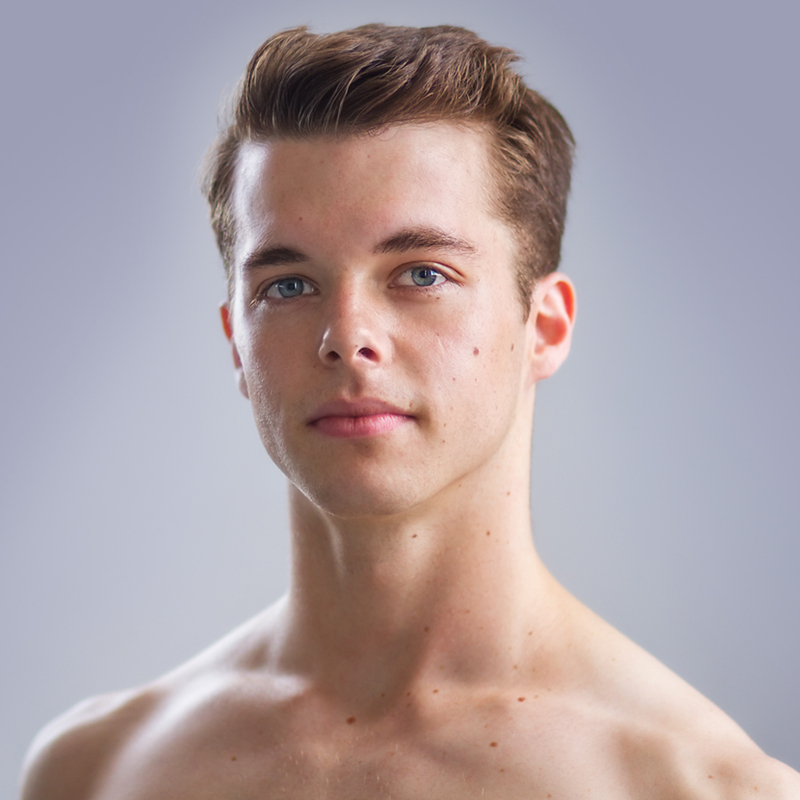 Raised in Ft. Lauderdale, FL, he began his dance training at Boynton Beach High and Southern Dance Theater. 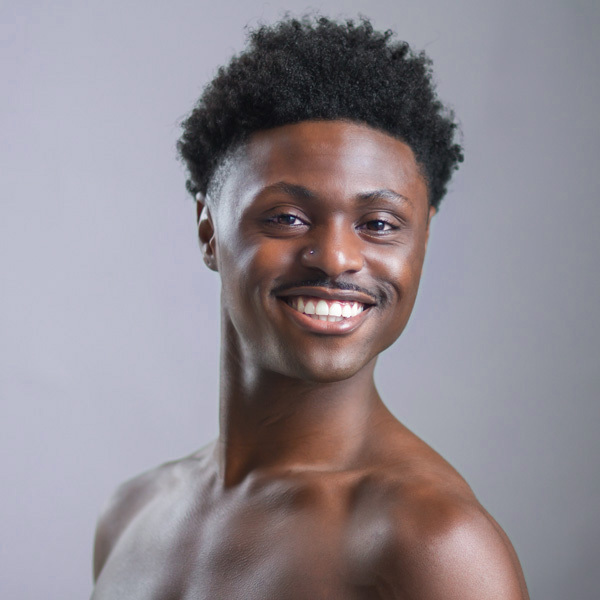 Mr. Cobb trained at the Ailey School and Alonzo King LINES Ballet summer intensive and, in 2011, attended New World School of the Arts/Univeristy of Florida. He has danced with Joseé Garrant, Peter London Global Dance Company and José Limón Dance Companies. ALESSIO CROGNALE (New Dancer) is from Abruzzo, Italy and joined the Company in 2017. He began is training in his home town and then pursued his major in Ballet at the Academy of Teatro Carcano in Milan. Mr. Crognale trained at the Graham School where he graduated in 2016 and was a member of Graham 2. He danced with Nai-Ni Chen Dance Company in 2016 and 2017. 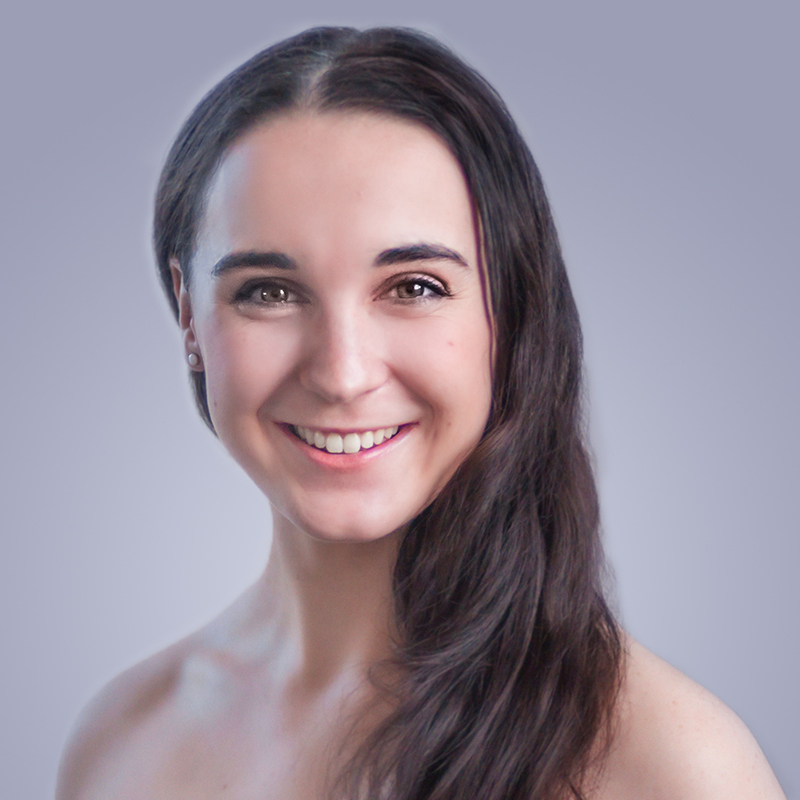 CARA MCMANUS (New Dancer) trained in her native Falmouth, MA before earning a BFA in dance and a BA in Comparative Literature from Fordham University and the Ailey School. She was a member of Graham 2, and began working with the first Company in 2017. She has also worked with the Nai-Ni Chen Dance Company and Joshua Beamish/MOVE the Company. OCTAVE PARFAIT (Apprentice) a native of France, trained in trampoline and acrobatic gymnastics from a young age. He began his professional dance training at the Centre International de Danse Jazz Rick Odums in Paris, performing with the Junior Jazz Ballet and Junior Modern Ballet divisions. In 2016, he moved to New York to study at the Martha Graham School and join Graham 2. This is his first season with the Company.